JJS is a non-government, not for profit social and environmental development organizationworking since 1985 in the South-west coastal region of Bangladesh. JJS is working with people to improve their individual capitals and power to fight poverty, injustice and climate change in the region. The organization is playing pivotal role in the urban and rural areas of the costal belt through engaging itself in various development programs including climate change and disaster management, governance and human rights;water, environment and food sovereignty; child protection, gender mainstreaming, and empowerment of people with disability and other marginalized groups. JJS’s initiation was in 1985 by doing voluntary works including road repairing, education for children of untouchable Dalits communities, school repairing in Talimpur village in Khulna district by some youths led by ATM Zakir Hossain. In 1988, JJS got legal status from Department of Social Services and strengthened its community development activities with individual contribution from community. until it receivedformal support from ADAB for relief distribution in the same year. Between 1989 and 1991, JJS intensified and expanded its activities in different sectors and received fund from OXFAM, International Voluntary Services, Australian High Commission, Asia Partnership for Human Development (APHD) CARITAS, NGO Forum for Drinking Water Supply and World Vision. Activities included institution building, adult literacy, child literacy, social forestation, and water & sanitation.In 1991, JJS got registration from NGO Affairs Bureau under Government of Bangladesh and stepped into mature stage and gradually turned into a right based organization with a standard mixing of rights and services approach and research. JJS envisions a sustainable, environmentally conscious, humanitarian, total responsive, equitable and poverty free society. To build and strengthen resilience of vulnerable communities through disaster risk reduction, climate change adaptation, mitigation, and humanitarian response. To ensure resource equity and sustainability throughempowermentof the people in a way so that access to information andresources are shared fairly while safeguarding the interest of all living species considering the earth’s finite resources and responsive governance. To eliminate poverty through promoting resilient livelihoods, creating market opportunity, ensuring value chain development, environment friendly income generation and optimum use of resources. To eliminate social discrimination, inequality, injustice and violence against women and children through quality education, protection and development of children, mobilization, appropriate partnership and strategic alliances with multidimensional actors. Contributed in Sundarbans conservation by raising awareness and reducing dependency through alternative income generation activities. Established climate adaptive agricultural model successfully in cyclone hot spots of south western coastal Bangladesh. Established youth led school based student forum on DRR and CCA. 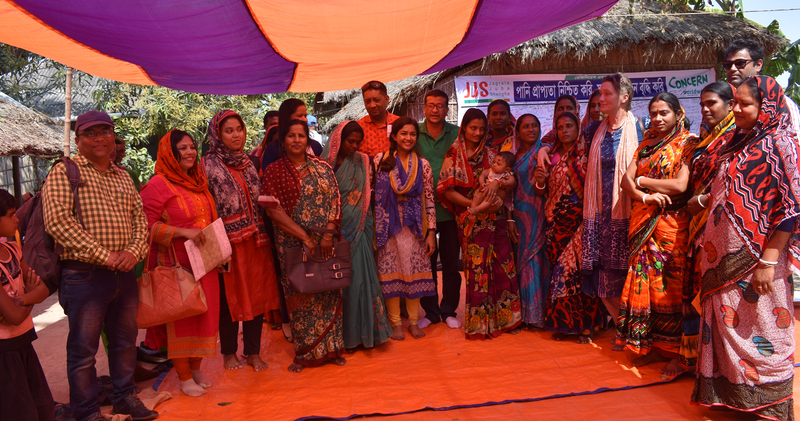 Development of Women leaders and women organizations on DRR and climate change issue in south-west coastal Bangladesh. Established sustainable farmer’s organization in coastal areas of Bangladesh. Contribution in water access of water scarce communities in the south-west coastal areas of Bangladesh by establishing alternative water options and introducing sustainable management. 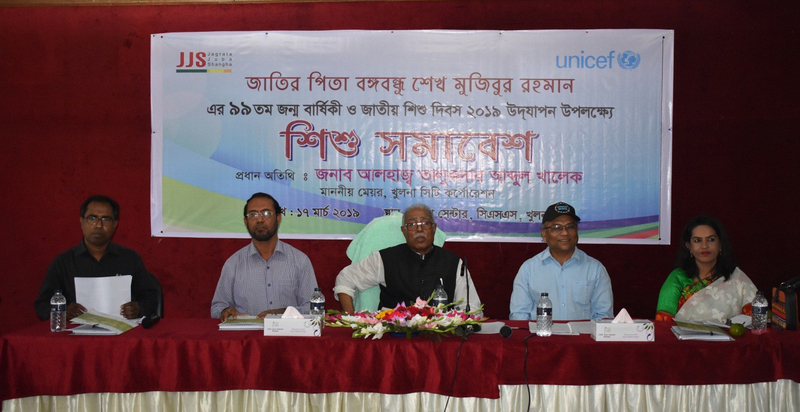 Diversion mechanism is introduced for protection of children in conflict with law in Khulna and Jessore city. Well recognition and acceptance among community, local government and government departments. .
Support local government to institutionalize participatory beneficiary selection process in delivering government safety net programs. Research work and research linkages with national and international universities and organization on DRR, Climate Change, Migration and Water issues. 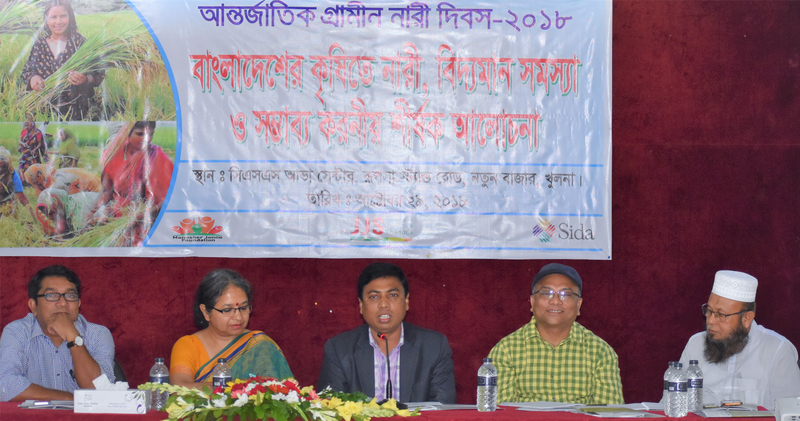 Institutionalizing of annual Khulna regional DRR and Climate Change conference. Strong humanitarian support after Cyclone SIDR, AILA and MAHSHEN. Established adolescents clubs with urban disadvantaged adolescents for child protection. Developed a model school program on Cyclone DRR education. Good governance and peoples’ rights are basic pillars for sustainable development of a country. In Bangladesh, there is still some scopes of working on governance and human rights issues. JJS consider governance and rights issues in any development work in poor peoples’ perspective. 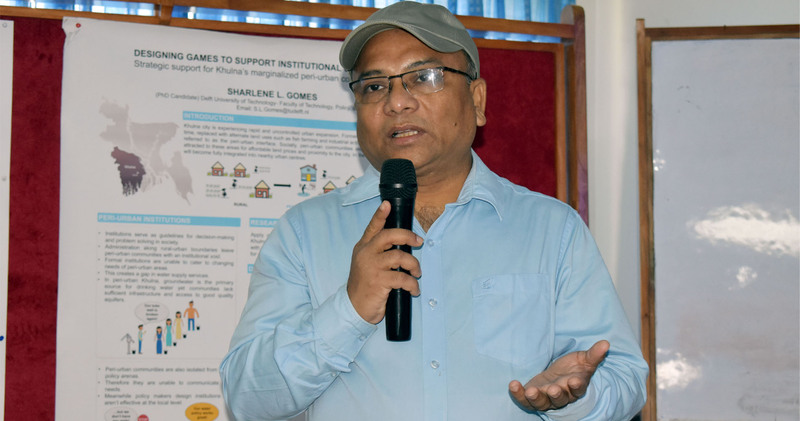 JJS works for poor peoples’ access and control over resources through ensuring participation in decision making, policy formulation and policy implementation process. 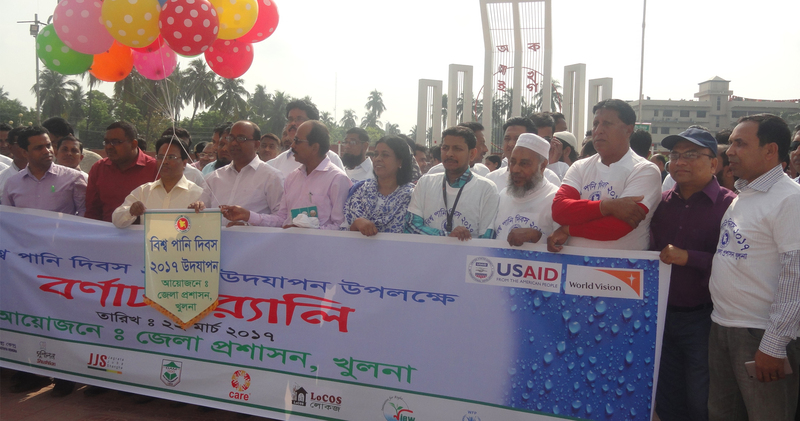 Environmental protection is of high importance for deltaic fragile ecosystem like Bangladesh. The Sundarbans, the biggest mangrove forest in the world, situated in south-western part of Bangladesh and plays an important role for environmental protection. JJS is highly concern for the protection of the Sundarbans and overall environmental issues. To combat environmental degradation, protect small and marginal farmers’ rights and promote environment friendly local resource based agricultural practices, JJS works with farmers, communities and different professional groups. JJS also works to establish a society free from toxicity in food, water and environment. To protect the interest of the poor, JJS also involves with the communities, international financial institutions and multinational institutions. JJS works for a society free from any types of violation and discrimination against children and disables and to create a positive environment for flourishing of all children and marginalized. Developing a community mechanism to prevent children from offensive work, protection of children from formal justice system through diversion and protect children in conflict with the law through strengthening juvenile justice administration is one of the main thrust of JJS works. Climate Change is highly impacting on human life as well as socio-economic condition, which is extremely alarming for future development of Bangladesh. 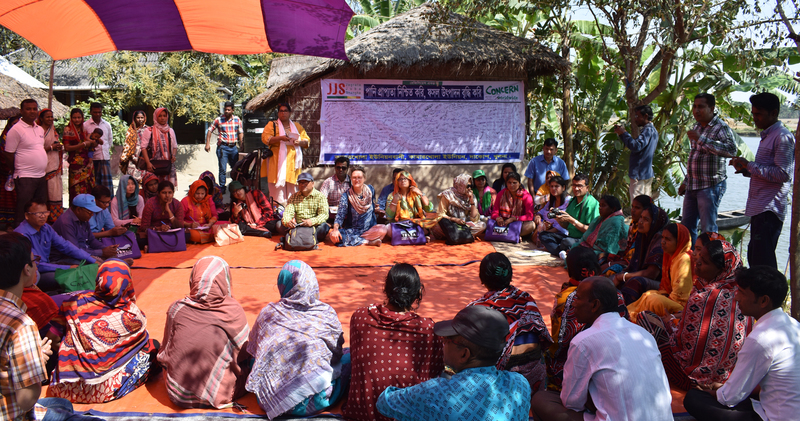 Working with the communities and authorities, JJS is developing different adaptation examples that can be scaled out and influencing policies for the protection of the interest of the climate affected communities. JJS is always with the communities in cyclone prone south-west coastal region of the country during any humanitarian crisis. JJS works with the government disaster management committees at different level for disaster risk reduction. JJS also works with communities, schools and other major actors for disaster preparedness and management. ATM Zakir Hossain, the founder of Jagrata Juba Shangha (JJS) started his professional carrier in 1984. In the following year, he formed the non-political, non-profitable and non-governmental (NGO), right based environmental and social development organization- JJS. He has experience on governance and human rights, climate change adaptation and resilience, disaster risk reduction, WaSH, food security, child rights & child protection, and gender mainstreaming & empowerment. 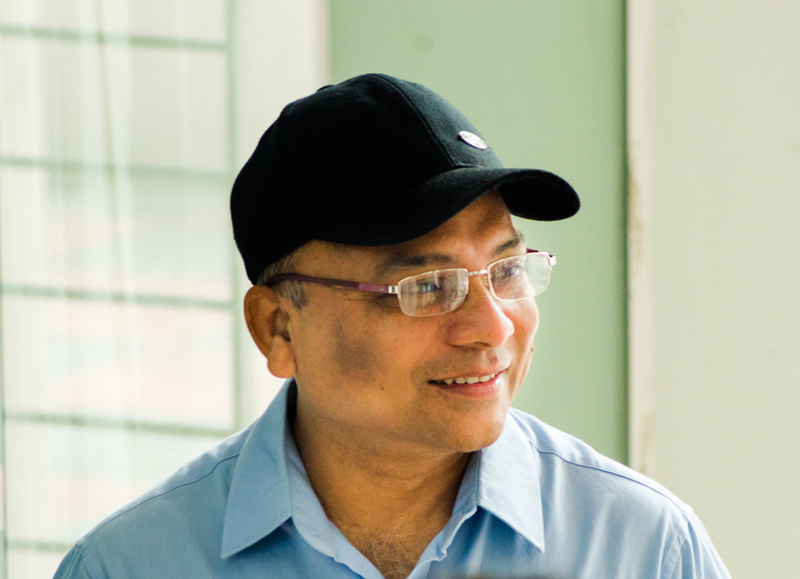 He completed his post-graduation from Rajshahi University in 1988. The duration 2004 – 2007, he took part in the International Project Management course by Gothenbarg University and Natverkstan in Sweden. He also affiliated with several development networks i.e. 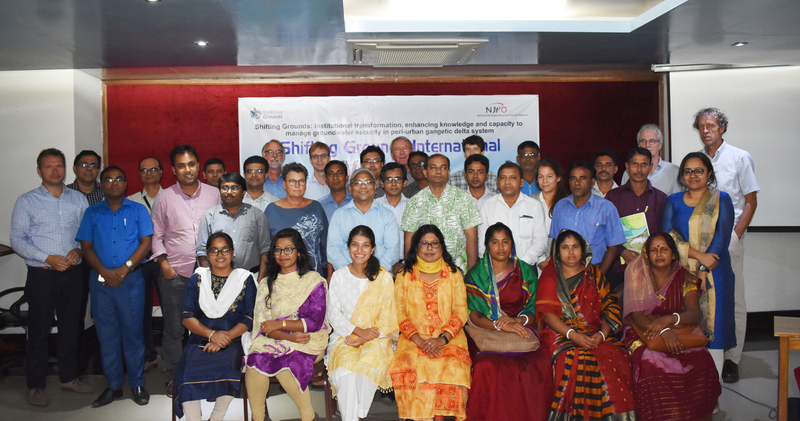 People’s network on DRR and Climate Change Actions, Alliance of Food Sovereignty Campaigns in Bangladesh, Coastal Committee for the Conservation of Environment. 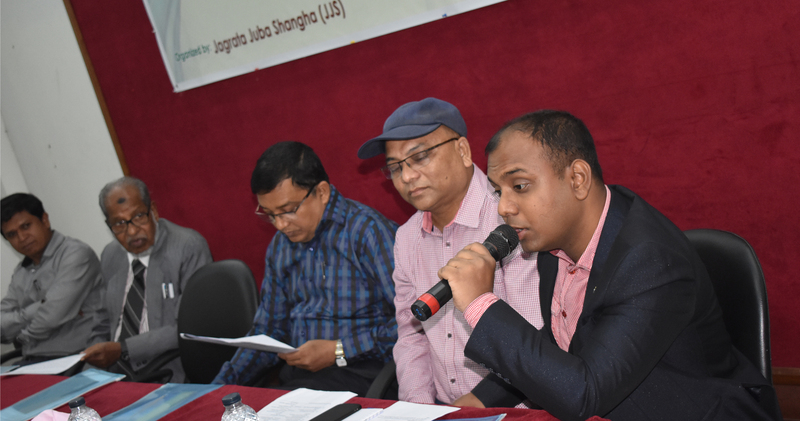 He is the organizer of Annual DRR and Climate Change Conference in Khulna.